Over the Memorial Day weekend, we travelled to the North Shore. 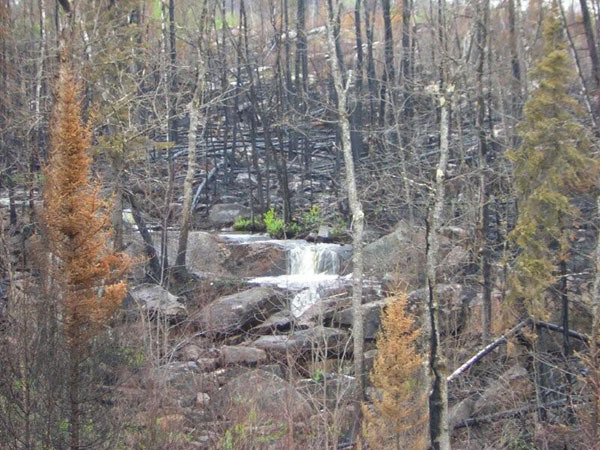 On Saturday, we drove up the Gunflint Trail to see the result of the Ham Lake wildfire that burned over 75,000 acres in the U.S. and Canada. Here are some pictures from our day trip. 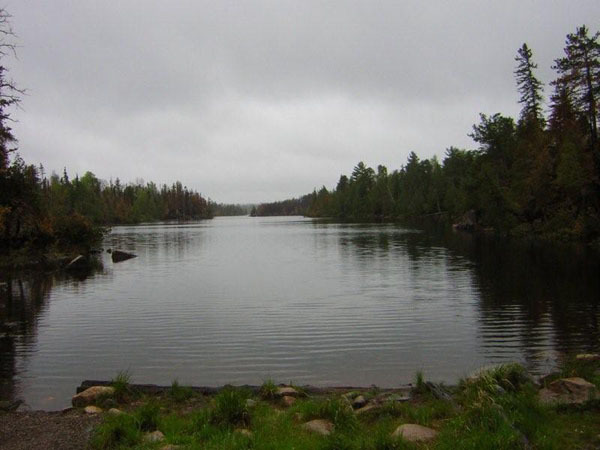 This is the placid scene you expect to see when you encounter the north woods along the Gunflint Trail. But turn 90 degrees counter-clockwise and you begin to see what happened. 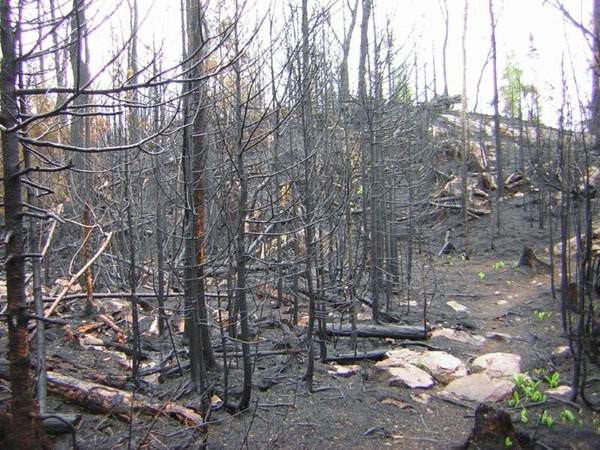 Walk into the trail less than 50 feet, and the damage is even more stunning. 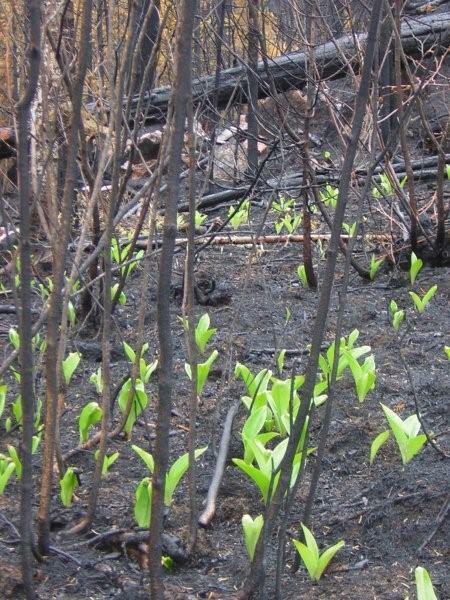 Nature, however, is already beginning her recovery, with the Bluebeard Lilies breaking ground already, one of several green plants showing themselves. A beautiful forest waterfall we saw on the road home. Many people were stopping to take pictures. 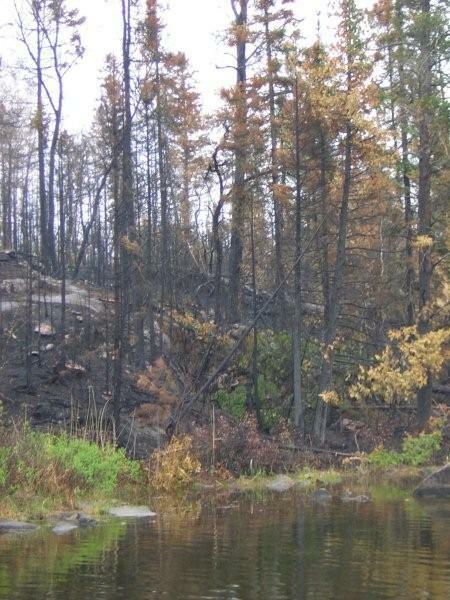 I think we all appreciated it’s beauty even more given the destruction that lay around it. It’s taken me forever to get these pictures downloaded from my camera. 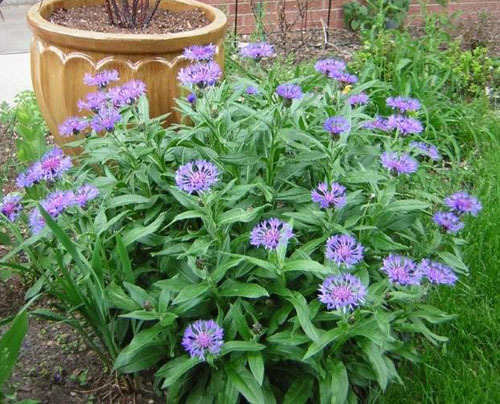 Most we taken several weeks ago, but they give you some idea of the beautiful flowers we have in our front yard and this is part of what make spring so thoroughly enjoyable. 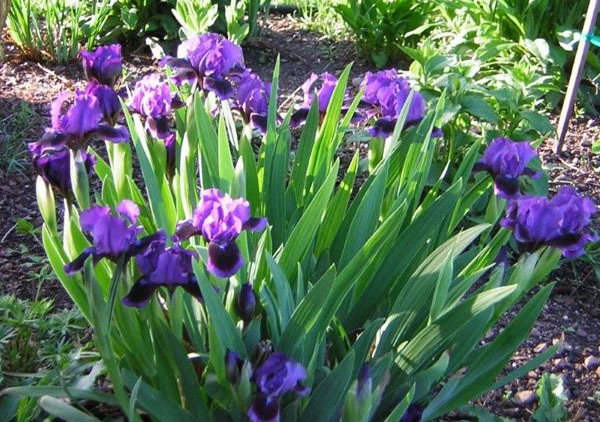 Our dwarf German iris we planted last year. Isn’t the color spectacular?! 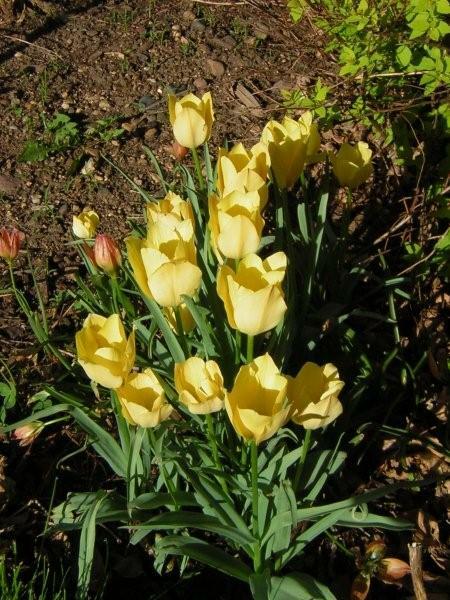 Specie tulips – because the deer don’t like them. 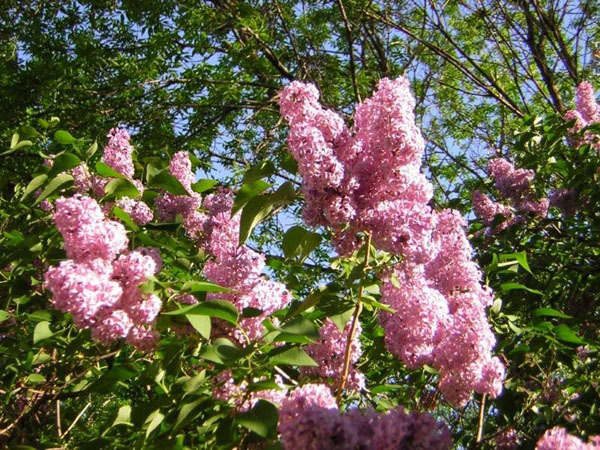 My precious, fragrant, old-fashioned lilacs. 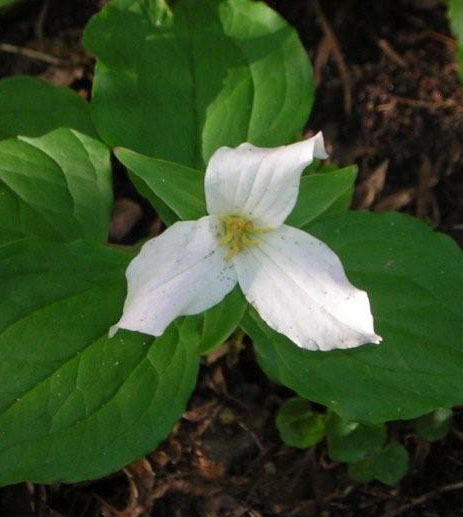 We planted a trillium (trillium grandiflorum) last year and we were thrilled when it bloomed! 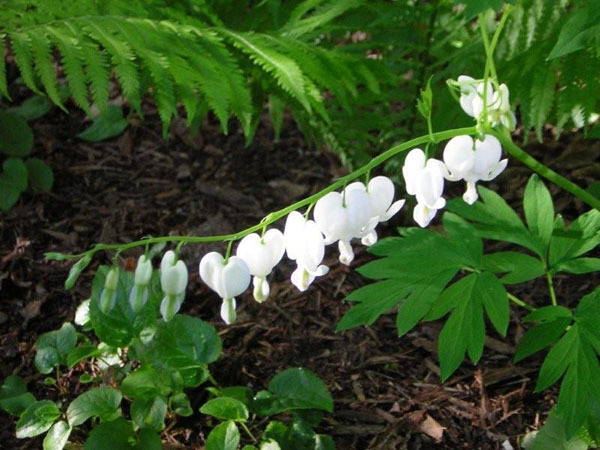 White bleeding hearts – I love all white flowers and I’m particularly pleased that this planting from last spring did so well this year. Harald doesn’t like the white as much as the pink, but I love this plant. 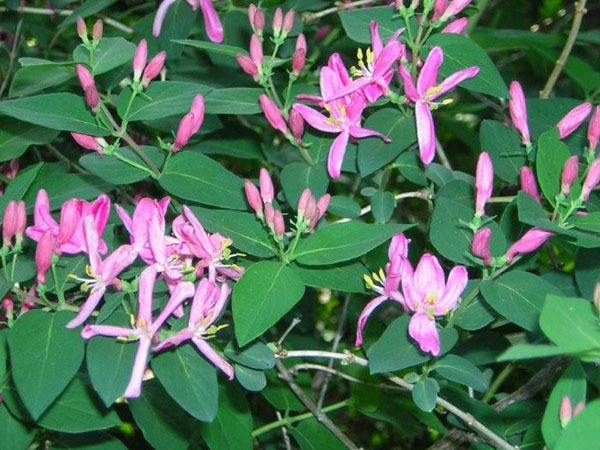 Pink honeysuckle – it’s been aggressively trimmed this year after years of neglect, but is bushing out nicely. 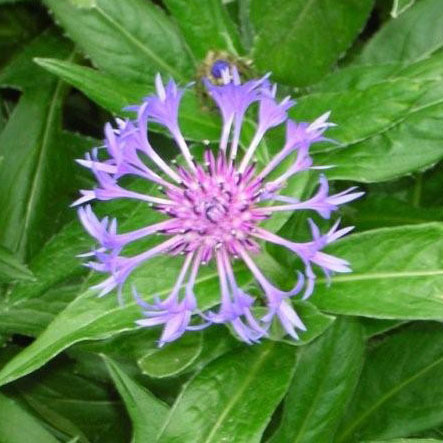 Bachelor buttons that were transplanted from the Hall Family homestead in Lutsen last summer. 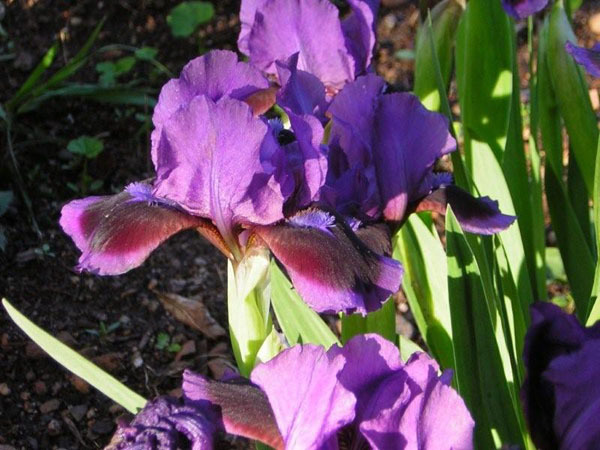 They have really taken off and are doing magnificently well.